You are unique, important and extraordinary. A work of art. And your family, your friends, your community... the world... all need the full expression of your truth and beauty. To reveal yourself, you must know yourself. You must feel at home within yourself. You must love yourself as-is. And that is brave work, indeed. It's not easy to break through self-consciousness and tap into your creativity, strength, brilliance and enormous capacity to love. It helps to have the support of a mentor who can help you navigate one day at a time and who totally has your back. 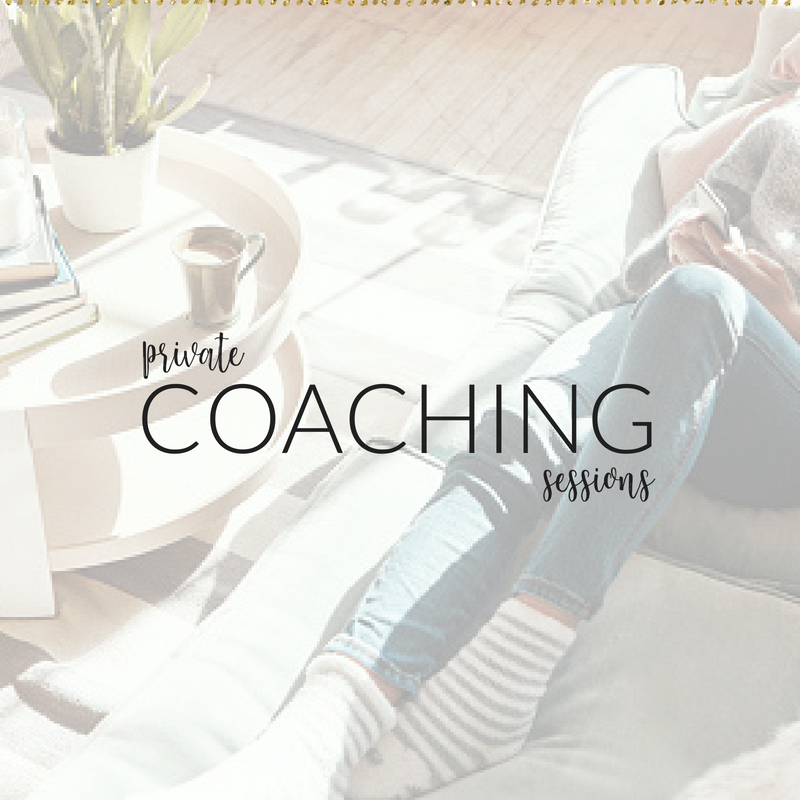 Classes, community and coaching programs for women who feel like they’ve lost themselves - especially in relationships- who long to be loved for who they are, do the work they are meant to do and express themselves in all ways. Navigate conversations, disagreements and decisions with clarity and confidence. Stand up for yourself. Stop feeling so lonely and receive the intimacy that you truly deserve. Join forces with other women who lift each other up, hold each other to the highest version of themselves and support each other through the light and the dark. Find your voice, uncover your desires, and advocate for your needs. 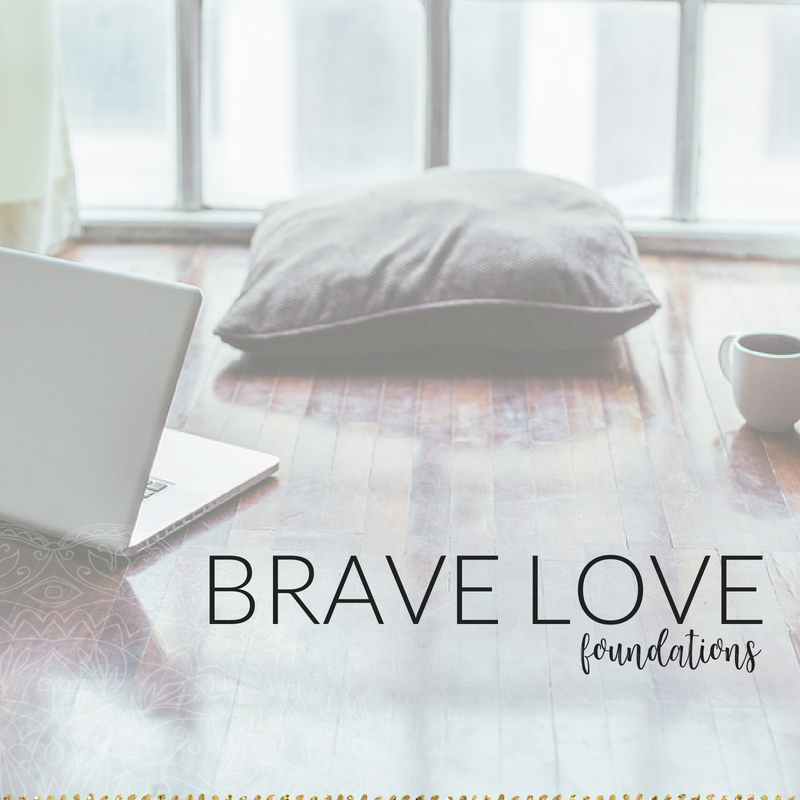 Together we’ll navigate the emotional, relational and spiritual challenges that come from Brave Love work.